A must win game especially with the spuds just losing the hardest of their remaining five fixtures. It’s given us the chance to go two points ahead if we can win and give them some cause for concern, while also giving us extra hope of seeing out these tricky aways we face on Wednesday and Sunday. After such a fine performance against Napoli, the lads should be feeling full of confidence – let’s forget the Watford match! Big Sok is serving the second game of his 2 match ban for being Greek. So, let’s put our hands together for squad player Shkodran. Three or four at the back? Three plus wingbacks would seem the best chance of providing the width necessary to get round the bus. Rambo is definitely out for an unspecified period. 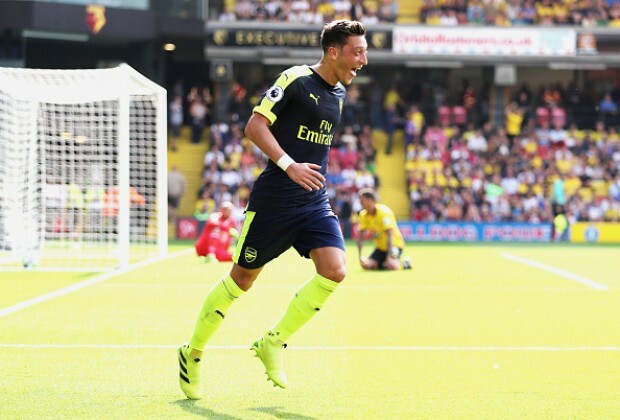 Home against Palace is, perhaps, the perfect scenario for Mesut, so he’ll probably start. Back at home we need the variety that the left and right side wing forwards Iwobi and Mkhitaryan bring, so maybe that’s the way to go. However, with Mesut to definitely start, means him playing central midfielder which is unlikely (assuming a centre forward is chosen to play). 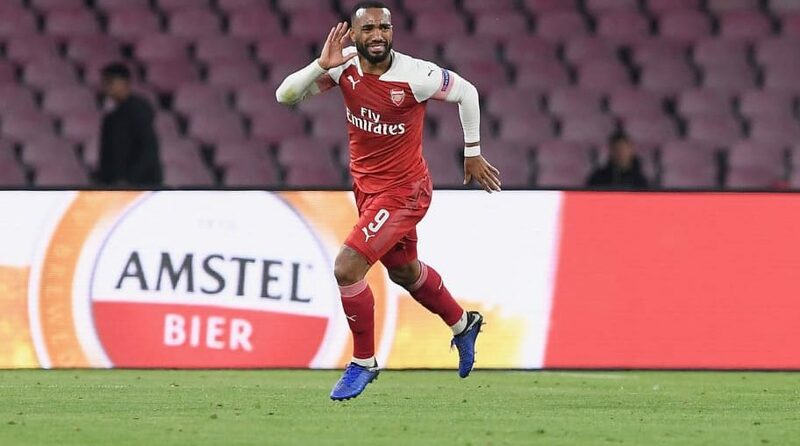 Perhaps Auba or Laca will be given some pine time – Auba would be the popular choice. If he is, he’ll be itching to come on for a cameo 30 minutes and score a couple. Our home record against Palace is pretty good but nothing can be taken for granted at this stage of the season. Townsend always plays better against us and Zaha, Benteke, Wickham and Batshitcrazy are all useful on their day. 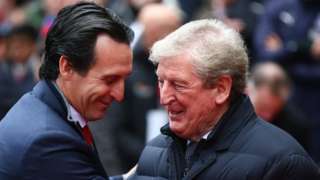 Roy Wagnerson usually likes his teams to play some football so Palace may not be the most adept at parking the bus which might produce a game of decent football at the Emirates today. Ant and me will be suitably enthusiastic about the match by the time our train gets into St Pancras (bang on time, hopefully) soon after 12.30pm. Heaven knows how we’ll entertain ourselves at Finsbury Park in the intervening period before setting off for the ground! We have only ever played one away game against Napoli – it was in Group F of the 2013/14 Champions League. We lost the game 0-2 after winning the home leg by the same score. 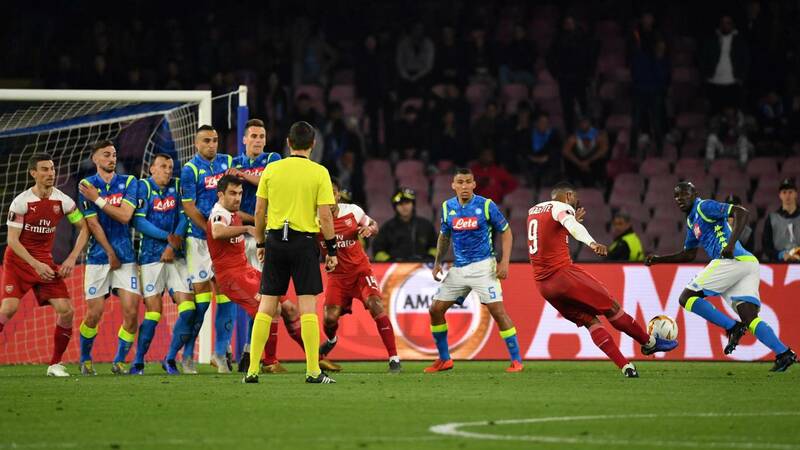 The San Paolo Stadium is a fearsome fortress and Napoli’s home record proves just how difficult this fixture will be for Arsenal. 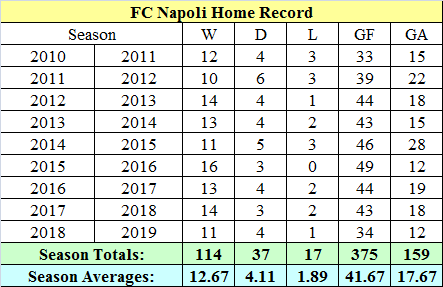 Here is their home record for the last 9 seasons. They possess a formidable home record in the league losing less than 2 games per season and they score an average of 3.29 goals per game while conceding only 1.39. Their record against English sides at home is equally impressive with 4 wins, 2 draws and no defeats. In recent years, Liverpool managed a 0-0 while City, the chavs and us all lost. Perhaps it’s a record we can break just as in 2008 when we became the first English side to beat Milan in the San Siro. Notice Carlo Wagnerotti in the background! No matter how we look at it, we will find if very tough to get a result from this game but we are the Arsenal and it all depends on what version of our team shows up. Two nil up after the first leg – what a strong position that is! An away goal will make a huge difference to the end result; that clean sheet at the Emirates may yet prove to be priceless. If we score, Napoli will need to score 4 to win the game. That thought will be in the backs of their minds constantly, gnawing away at their confidence to commit too many forward. What could possibly go wrong? As a die hard gunner I never give up hope. A very interesting team selection – a back four with Mavro partnering Kos and Shkodran and Nacho full backs. Heavy duty midfield with Xhaka fit, Torreira back from the sin bin , Rambo, Wobbly and Micki. Will Unai have got the balance right to see us do better away from home? What a peculiar half of football! Watford set off all guns blazing, right up for it to the point where they were always going to tempt the ref into how much rough stuff he was going to allow. I suppose they thought that at home they might get away with a bit more than elsewhere. 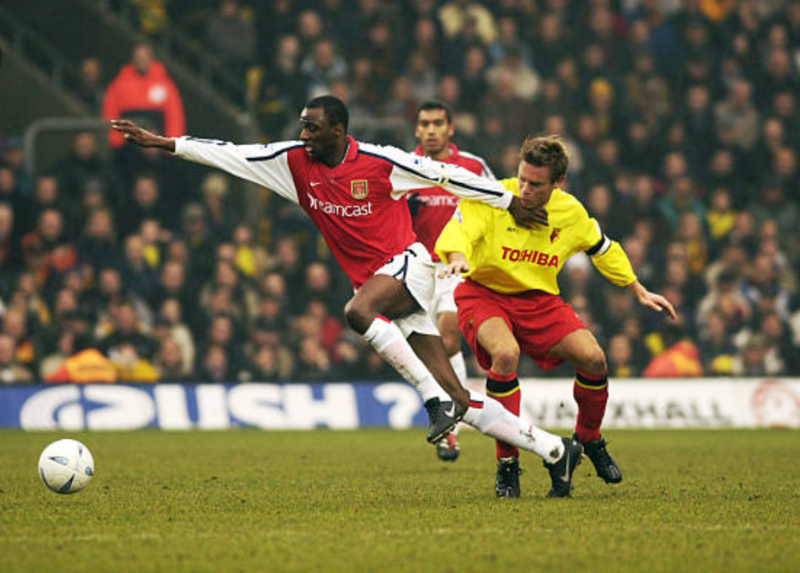 After a fiery start full of Watford bluster, Auba was so rapid closing down Foster, the keeper was unaware of the danger of his clearance being blocked. 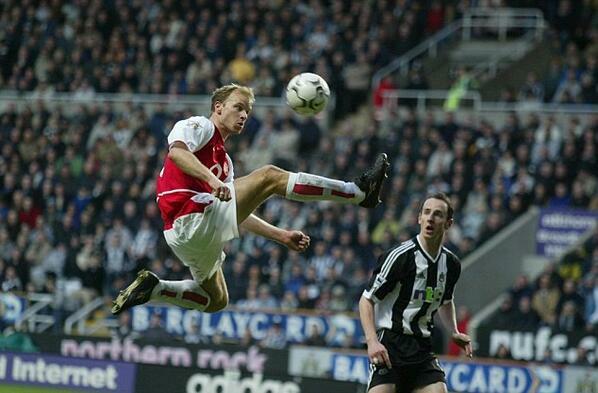 One nil and the simplest goal you’ll ever see. A definite contender for Goal of the Month. Mr Troy Weiner’s moment of extreme stupidity came moments later. Obviously still smarting from going behind, he swung an elbow at a much smaller man and had to see red. 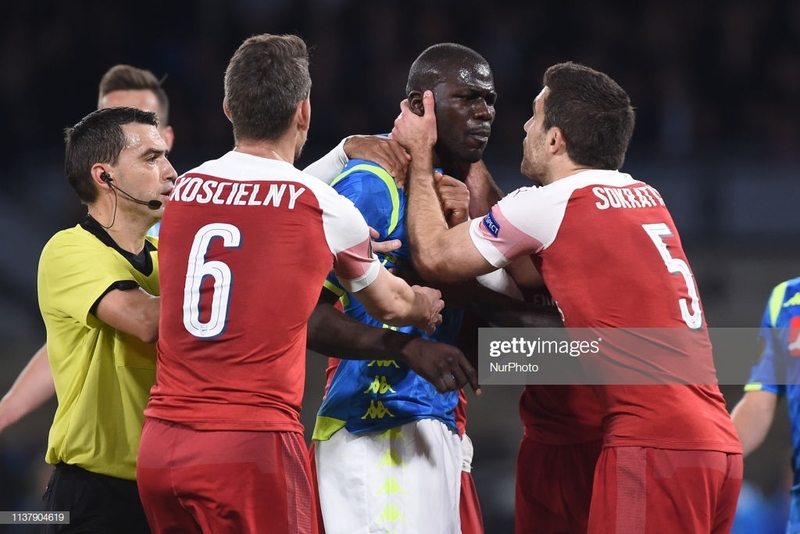 ‘But ref, we’re allowed to rough up Arsenal, every other team gets away with it.’ Both the Watford crowd and their players’ attempts to then paint Arsenal and Lucas Torreira as the villains of the piece from that moment onwards were laughable in the extreme. To give their team credit, they made light work of the man disadvantage, still pressing for all they were worth and even had a scent of goal. Arsenal should have scored a second and third but couldn’t quite make the man advantage tell. Ozil for Torreira as a sub made sense in two respects – don’t give the ref a chance to even up the sides and let Mesut pick apart the team with a man short. Hmmmm. That was the plan? To begin with the second period appeared to be a showcase for Mkhitaryan to illustrate how many ways he could screw up decent chances. The one on one with Foster was the worst – just take a touch and the keeper’s out of the picture. Other chances came and went and Arsenal failed abysmally to make having the extra man pay. Mavro was obviously match rusty, though replacing him with Guendouzi and going three at the back without wing backs was off the wall management. It didn’t work as Watford hit the bar amonfst other chances and eventually Maitland-Niles was brought on to give us a back four – Rambo getting a breather before Thursday. Watford looked the most likely to score in the later stages which gives them great credit playing for so long understaffed. 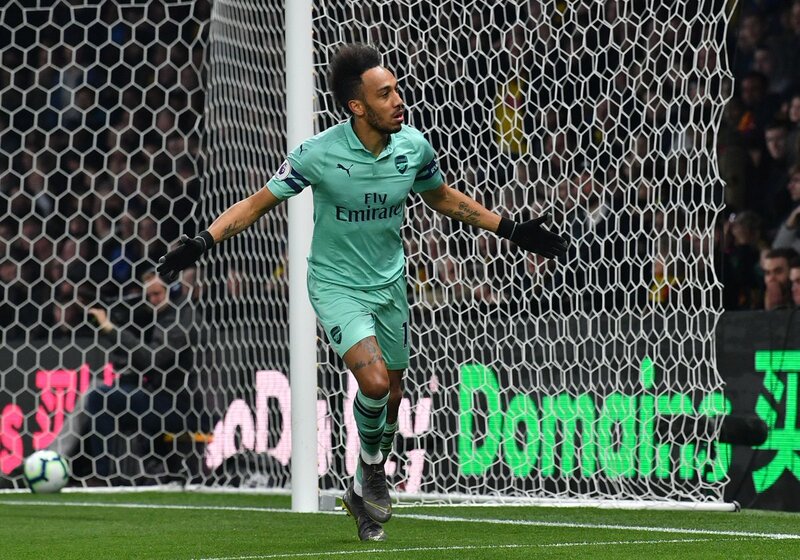 Thankfully we hung on to majestically cruise to victory with the early Auba screamer. A pretty poor performance against a team which fought for its life. Still, there isn’t a Gooner in the world who wouldn’t accept the present of the 3 points from Misters Foster and Deeney. Up to fourth, what’s not to like and hopefully the away curse is broken! Hopefully we’re saving better form and game management for Thursday. Our competition for a top 4 spot is a Chelsea team who want their manager sacked, a giant portrait of Alex Ferguson with some candles beneath it and (lads, it's) Tottenham, and yet still we manage to look that unconvincing with 6 games to go. In Greek mythology, Trojan prince Paris abducted Helen of Sparta (who was already married) and it all kicked off. Ten years of war later, a trick involving a massive wooden horse full of soldiers finally ended the siege of Troy, amid scenes of ransacking, pillaging and destruction. Wouldn’t it be great if that was the match report for tonight’s game! Monday Night Football – what joy! After a weekend which saw …..
….. and following our dreadful performance up in Liverpool last weekend, tonight’s game assumes even more significance in our attempts at CL qualification through League position. Who’s available for the trip to Hertfordshire? As far as team news goes, Papa is definitely out for tonight and also for Palace at home next weekend after picking up his 10th yellow of the season in the game at Goodison. At the opposite end of the suspension spectrum, Lucas Torreira can say hello again to his Premier League boots after finally finishing his 3 match ban for a supposedly dangerous tackle against the spuds in early March. 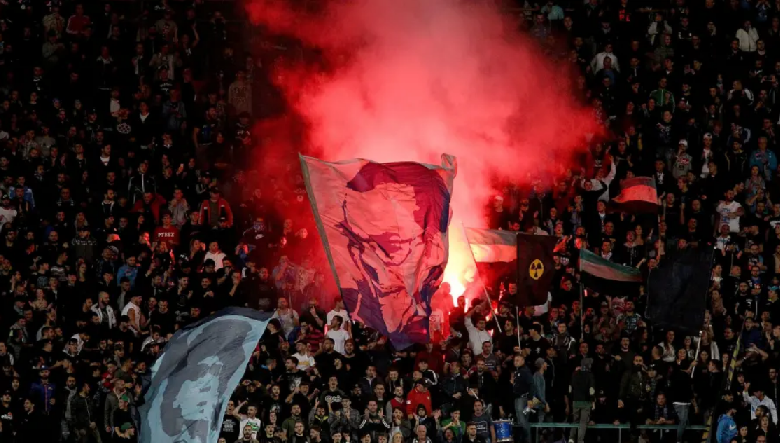 Well, that’s if his slight niggle picked up against Napoli doesn’t mean he’s given extra recovery time before Thursday’s return leg in Italy, that is. 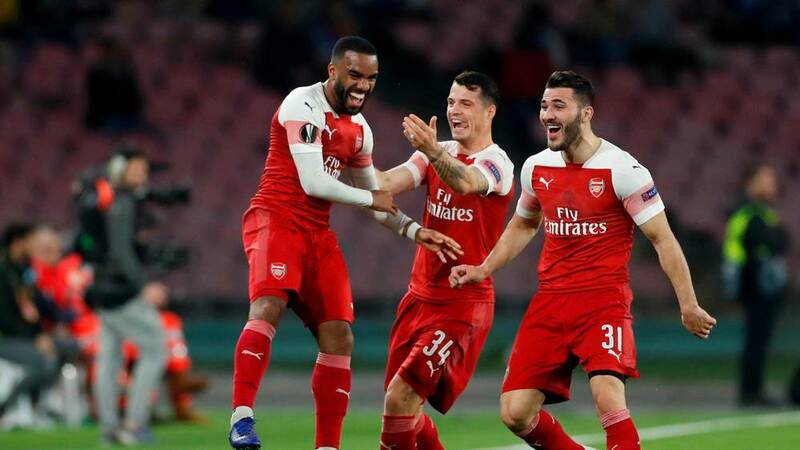 Xhaka is still being hampered by a troublesome groin (aren’t we all 🙂 ), but aside from that, team selection will see more juggling of squad members in an attempt to gain maximum advantage in both competitions. Our newly double-decaded Matteo Guendouzi may well start and should be raring to go. Kos might need a rest if he’s to feature on Thursday, so Shkodran may come in as his replacement. Will Mesut and Aaron be rested also? 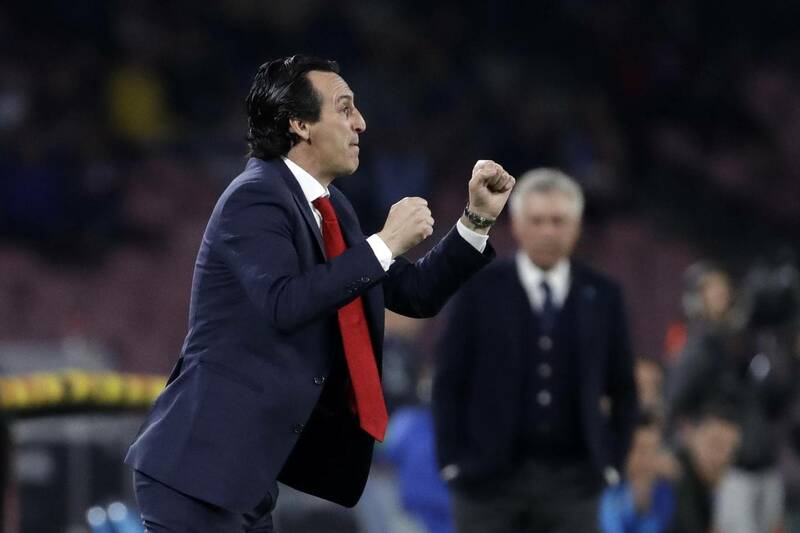 It all depends on how Unai sees the big picture. Arsene was always slated when he fielded more squad players and results suffered but it really must be a tricky job to get the right balance. The manager will always field a team he believes is good enough to win if he can. As for Watford, maybe their eyes might be slightly distracted from the task in hand by the glittering prize of a Wembley appearance. No player ever wants to miss out and their mid-table League position is as secure as can be, though they are still in the hunt for 7th in the Prem and a possible Europa League spot. The whole Deeney cojones thing is unhelpful in these circumstances because it seems to fire the opposition up in much the same way that the whole Stoke/Ramsey scenario often left us on the back foot. Wagner has got the Hornets playing well, especially at Vicarage Road, so we will definitely have a game on our hands. In fact, they now seem like a side which has truly cemented its place in the Premier League. The first step towards greater achievements was the club reaching this season’s FA Cup Final. Who knows, they may well pull off a shock against the light blue Oilers – Wigan did. Monday night football always makes it seem as though we’ve had a football-less weekend. The Newcastle home game 2 weeks ago went smoothly enough, as we might have expected with our excellent home form. But we really need to see something different in both tonight’s game and at Leicester away on Monday 29th April. Things will seem a whole lot better if we can produce a performance worthy of the Club and banish our away day blues this season for good. The beginnings of the club can be traced back to 1881, when Watford Rovers was formed by Henry Grover and a group of fellow teenagers who had been given permission by the Earl of Essex to kick a football around in Cassiobury Park. Friendly matches began in 1882, with various sites in the town being used for matches. The first competitive game was an FA Cup tie against Swindon Town in 1886. In 1890 West Herts Club and Ground was set up in Cassio Road (where it remains to this day) and Watford Rovers moved in as the football section, changing name to West Herts in 1893. 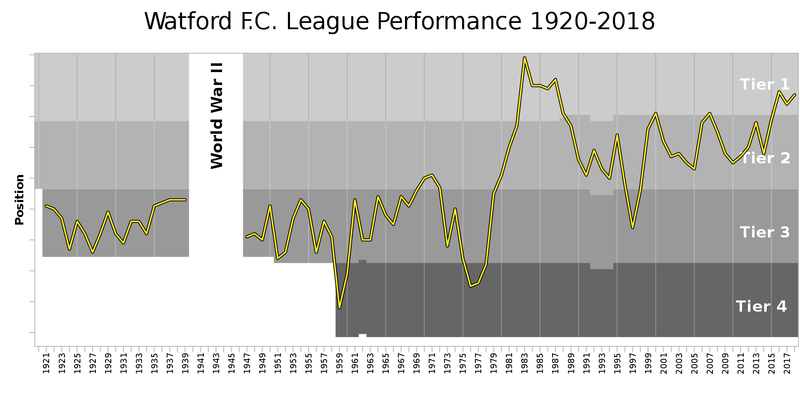 Watford joined the Football League in 1920. 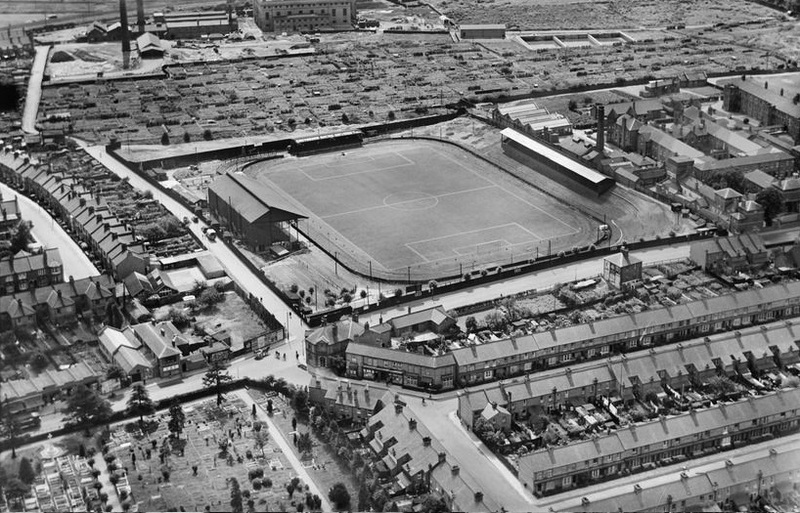 The club played at several grounds in its early history, before moving to a permanent location at Vicarage Road in 1922, where it remains. One of the most successful periods for the club was when they were managed by ex England manager Graham Taylor who took charge of Watford in 1977. He led the club to promotion to the Third Division in 1978, the Second Division in 1979, and the First Division for the first time in Watford’s history in 1982. After a second-placed finish in the First Division in 1983, Watford competed in European competition for the first time in 1983–84, as well as reaching the 1984 FA Cup final. 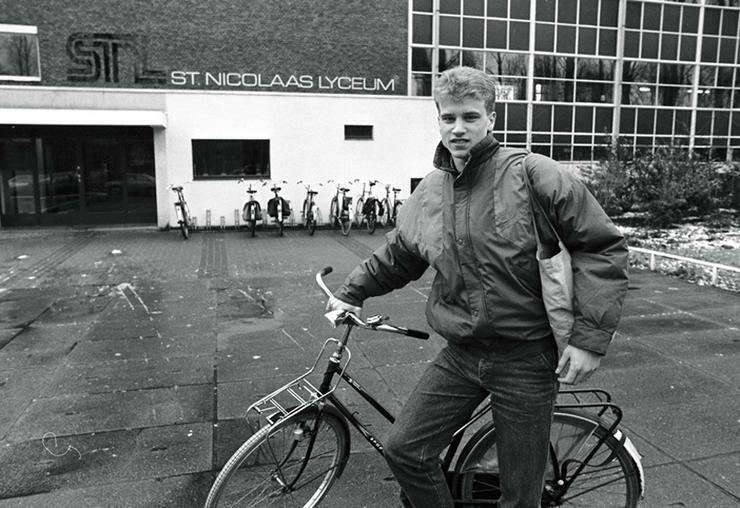 Taylor left the club at the end of 1986–87. 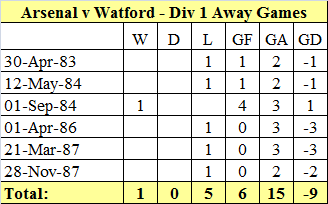 Under the six subsequent permanent managers Watford slid from 9th in the top tier in 1987, to 13th in the third tier in 1997. Taylor returned as manager for the start of the 1997–98 season. 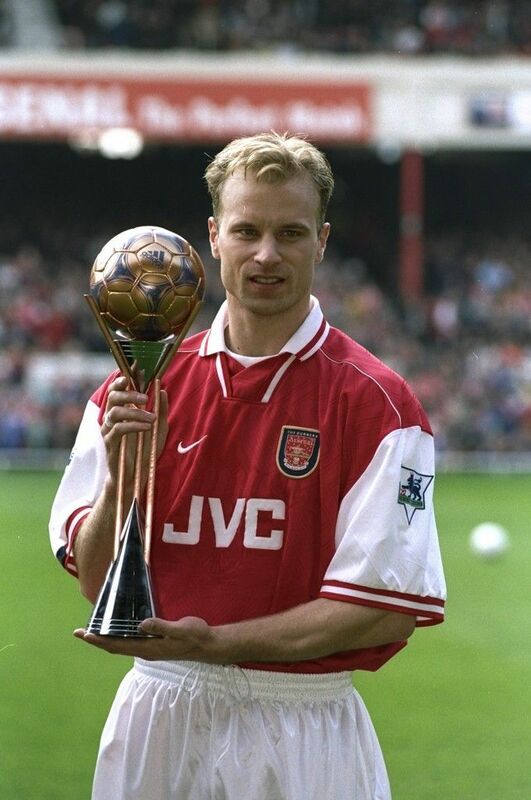 He led the club to consecutive promotions, but could not prevent relegation from the Premier League in 1999–2000. Since Taylor’s retirement in 2001, Watford has had sixteen different managers. The current manager is Javi Gracia he was hired in 2018 and has a contract until 2023. Watford is owned by the Pozzo family, which also owns Udinese Calcio in Italy and previously Granada CF in Spain. Sir Elton John, who owned Watford during both of Graham Taylor’s successful periods as manager, served alongside Taylor as the club’s joint Honorary Life President until 2008, only to later resume the role he shared alongside Graham Taylor until Taylor’s death. Sir Elton John’s seven year old son Zachary signed up for the academy team at Watford Football Club in 2018. This was always going to be a difficult away game but Watford will be flying high after their amazing comeback in the FA Cup semi final so it will now be even tougher. 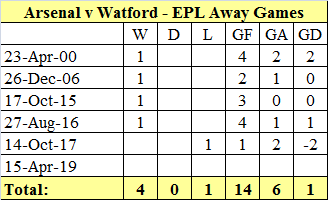 Here are our away game statistics against Watford. We need a positive result but will our team be up to the task?